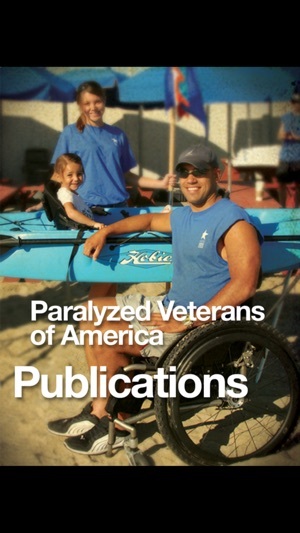 Paralyzed Veterans of America (PVA) has a long history of making specialized information accessible for diverse audiences. 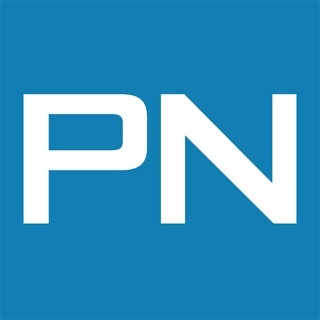 This free app is a reader for PVA publications ranging from “Yes, You Can,” the self-help publication for individuals with spinal cord injury, to clinical practice guidelines (CPGs) developed by the Consortium for Spinal Cord Medicine with administrative and financial support from PVA. These CPGs provide health care professionals with the best possible recommendations for spinal cord injury care and treatment. 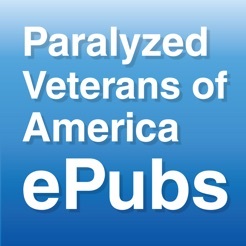 Individual PVA publications for iOS can be purchased for $5.99 through the app.